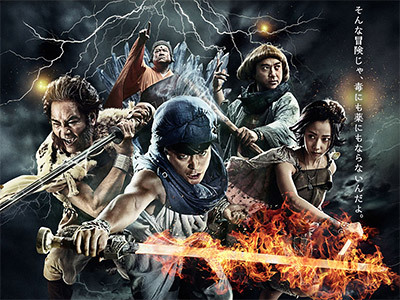 Several hundred years after Yoshihiko (Yamada Takayuki) defeated the dark spirit Deathtark in a fierce battle and saved the world, the world is once again plunged in darkness. 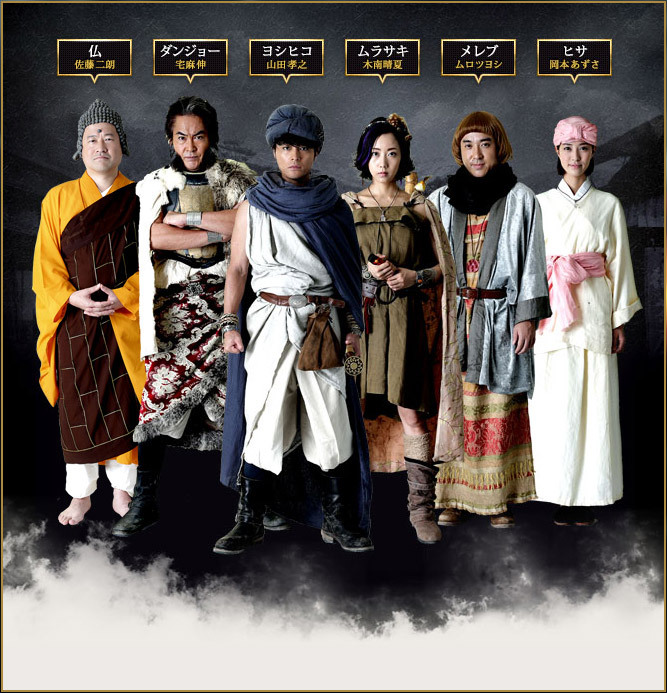 Resurrected by the power of Buddha (Sato Jiro), Yoshihiko and his party (Muro Tsuyoshi, Kinami Haruka, Takuma Shin) set off on a journey around the world. Will they be able to save the world again?